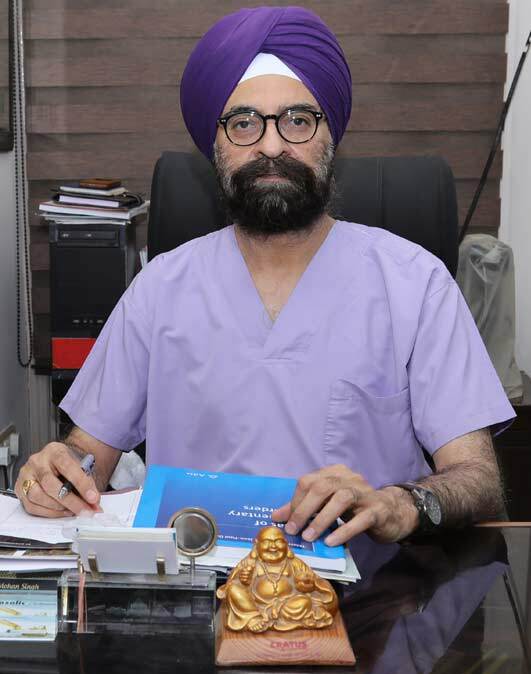 Dr. Mohan Singh belongs to a prestigious family of doctors, is one of finest dermatologist in Jalandhar. 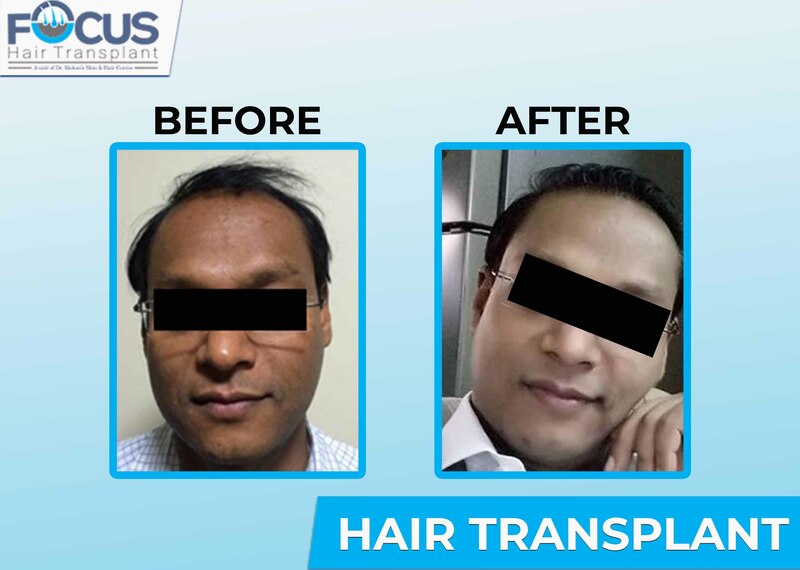 With extensive experience of doing more than thousands hair transplant sessions for over 15 years in treating both national and international patients, Dr. Mohan has emerged as a name of repute in the field of cosmetic surgery. 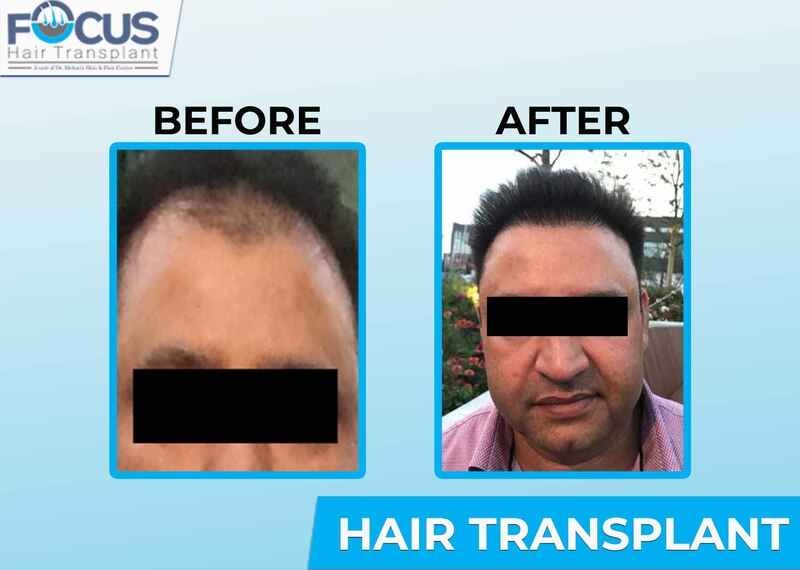 He is one of the renowned surgeons in north India due to his great contributions in the surgical and non surgical hair restoration procedure for the correction of baldness. He has a viewpoint that only addition of some hairs on the bald scalp is not enough to achieve the right look, rather it is important that a strategic redistribution be achieved. He strives for the great results in each surgical procedure so he lays his attention on harvesting the hair follicles from the permanent zone of scalp. 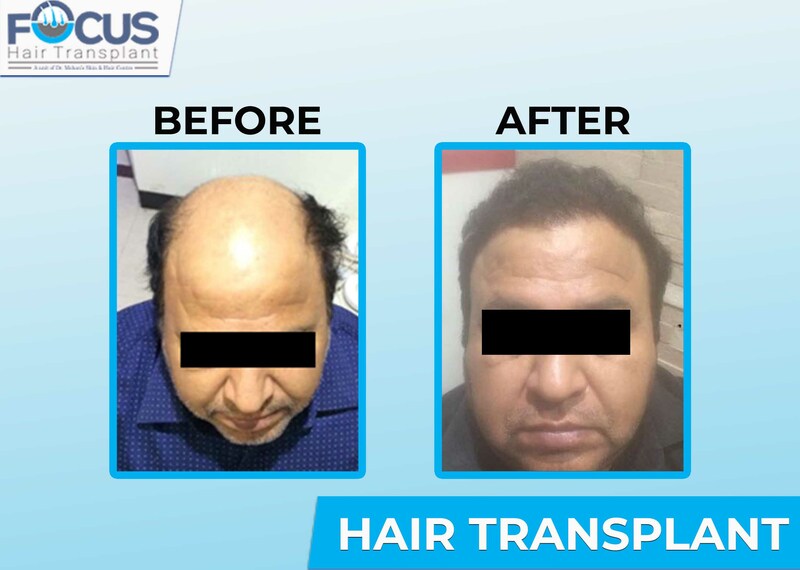 He is specialized in hair transplantation backed by his extensive knowledge, artistic skills and experience of three decades in the same field. He is expert in achieving best results by utilizing the latest tools and techniques in the field without any risk or failure. Outstanding results given by Dr. Mohan help the patients to achieve natural, smarter and younger look without any fear of being detected by anyone. 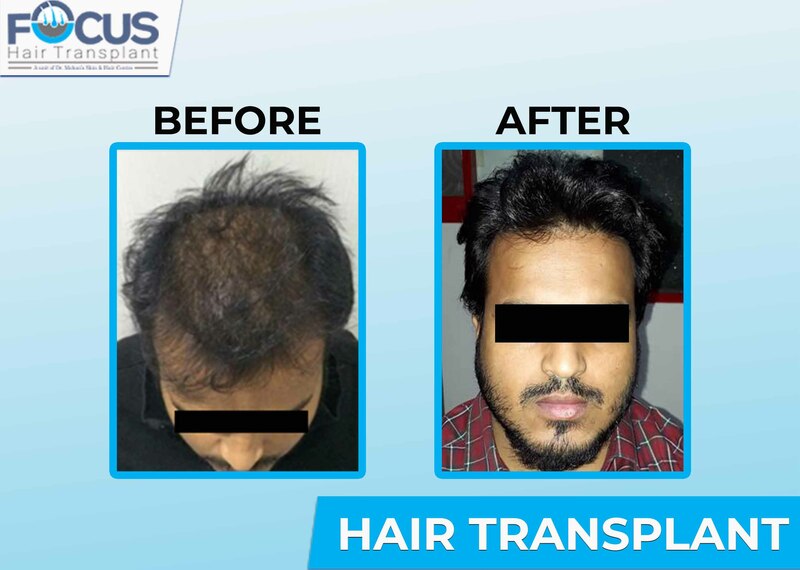 He is expert in BHT (Body Hair Transplant) in which donor hairs are taken from the body parts like chest, beard, arms, legs , armpits and even from pubic sometime according to exact match with the scalp hair. He believes in doing all procedures under magnification and practicing micro instruments to give utmost satisfaction to patients. NRI Hair Transplant Center is located in Phagwara, Punjab under the Guidance of Dr. Mohan Singh who is MBBS, MS and great dermatologist. 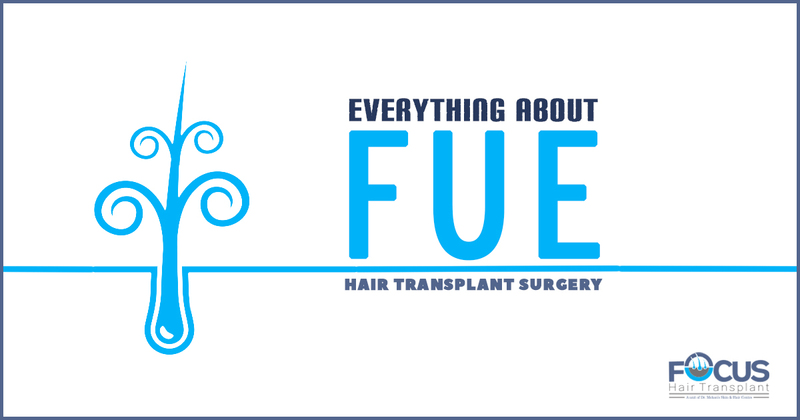 We are known for providing excellent hair transplant and cosmetic services to patients. We have best team of professional doctors and surgeons that strive for achieving the best results. 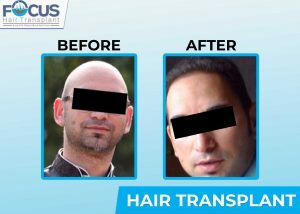 Dr. Mohan is well known Hair Transplant surgeon, providing state of the art hair transplant procedures. He is well qualified and experienced in performing hair transplant surgeries FUE, Bio-FUE and advanced procedure in the field so that patients can have natural hair with aesthetic look. 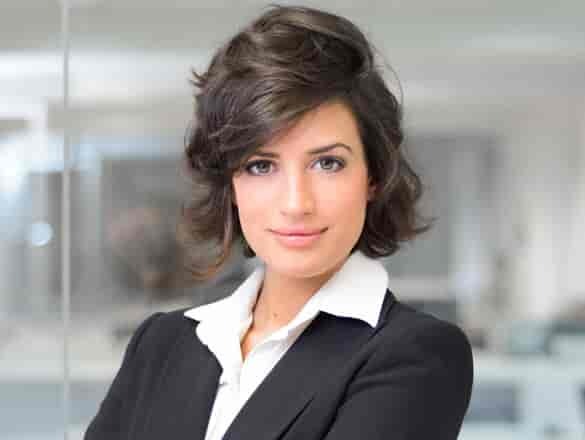 At NHTC, we use advanced techniques for performing the hair restoration procedures by which patients can have not only addition of hair on bald patches but their cultivation with the natural look for lifetime. 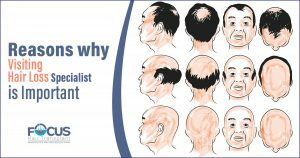 We are known for giving optimized results in even the complex situations of male pattern baldness. Extravagant efforts of our world best team make it even possible for the females to get natural hair with desired length without any side effects and scars. 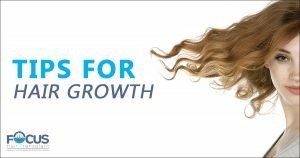 We utilize not only painless and stitch- less techniques for restoring hair with 100% natural look for lifetime but also we do complete research for introducing the techniques that can give better results and cost advantage to patients. We have successful track history of doing non- invasive hair transplant surgeries on patients from India and also from the other countries. We believe in offering the quality and value of words so we keep use of advanced procedures and patients’ satisfaction and care, on priority. We solemnly welcome you to our Hair Transplant Centre in Jalandhar which handles both male and female hair loss issues. We take advantage of the standardized and the latest equipment to achieve excellent results. Our haircare clinic’s team provides many kinds of hair care treatments. Here we are To Restore Your Original Appearance! Let’s restore it or create it where it has never grown! 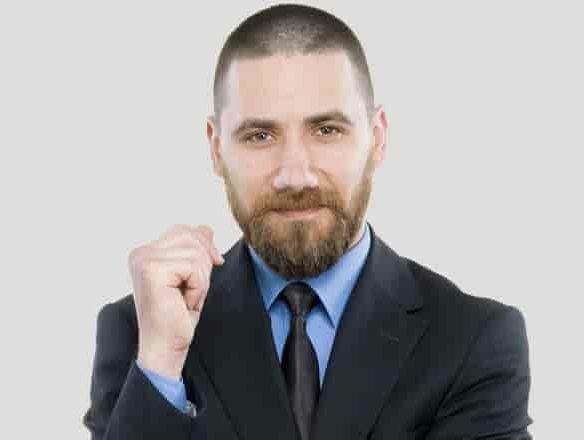 With an increase in baldness and hair loss, our experts are also devising all possible methods and techniques to offload that burden from you. 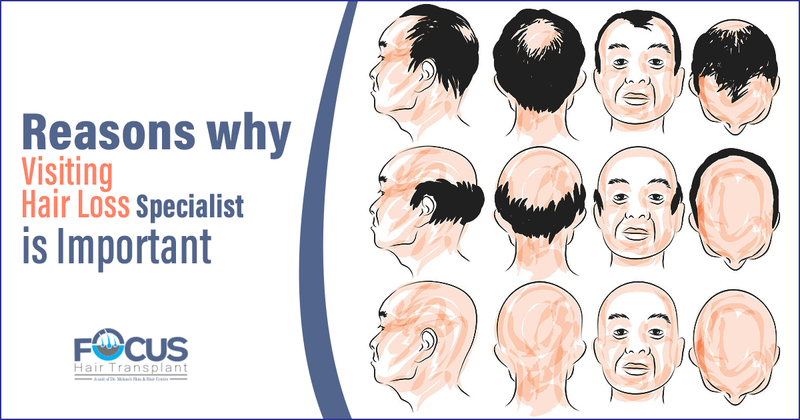 We understand the negative impacts of baldness and thinning of hair. Sometimes it is due to genetics while to other people it is artificially induced.